Cricket is taking place at Edgbaston Cricket Ground, close to Martineau Gardens on between Wednesday 1 to Sunday 5 August 2018. 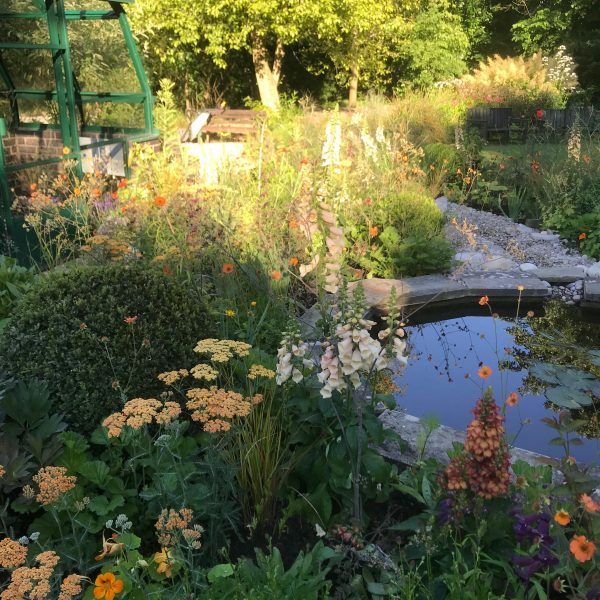 You can park your car in the Martineau Gardens car park (subject to availability) for a fee (please see signs on site), we have space for 24 cars. If you’re planning to visit Martineau Gardens on Friday or Saturday (we’re closed to the public on Sunday), the car park will be full – we’d love you to come and visit but please leave the car at home, (or arrange to be dropped off) and use public transport. Martineau Gardens is well served by buses. The nearest bus routes are 1, 45, 47, 61, 63, To plan your journey by public transport, visit www.traveline.info and use the postcode search – Martineau Gardens postcode is B5 7UG. Alternatively, arrive by bike and bring your bike down to our bike rack, close to the Pavilion. Friday 3 Aug – due to a local power cut, we are unable to make hot drinks – but cold drinks are on offer, donations welcomed. Tickets £15 – advance purchase essential! 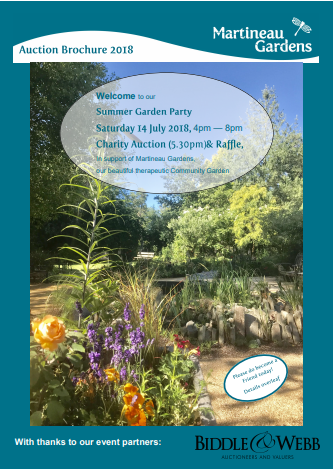 It’s just a few days until the return of the Martineau Gardens Summer Garden Party and Charity Auction, taking place on Saturday 14th July 4pm til 8pm. In our 21st year as a Community Garden, this looks to be a bumper year for the event with great auction lots and raffle prizes. Hot off the press, our Auction Brochure is available here – please enjoy a preview ahead of the party – just click on the brochure image. “To whet your appetite, here’s a very special one day trip for two. I have long hoped to have a luxury train trip in our auction and am delighted to be including it this year. Summer’s here! 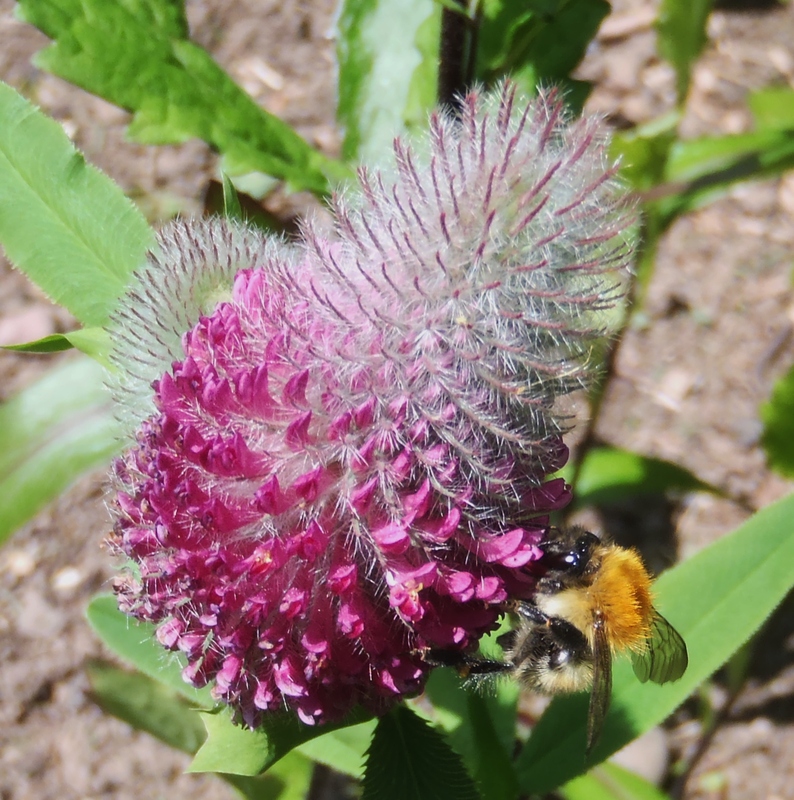 Come and join our family activity sessions taking place during the summer holidays – ideal for finding out more about the wildlife at Martineau Gardens, the community garden in Edgbaston, near Birmingham. There will be plenty of fun and play along the way. We have some brand new activity sessions on our ‘Family Fun Fridays’ and are re-running some popular sessions on Tuesday mornings. Choose from the following sessions; each session costs £5 per child (accompanying adults are free). Booking in advance is essential. Sessions are led by Juliette Green, our Education Officer. 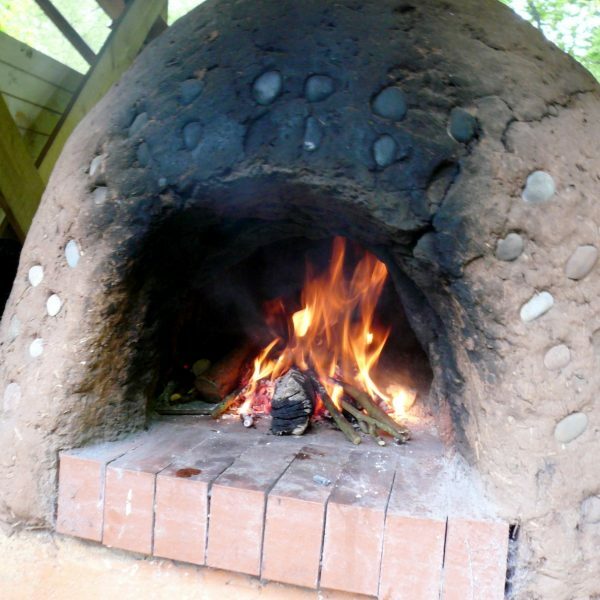 Medieval Day Friday 27 July: Make a sword and shield or a magic wand, build a mini ‘wattle and daub’ house, hunt for dragons in the woods, create forts and sandcastles in the play area. Costumes welcome! 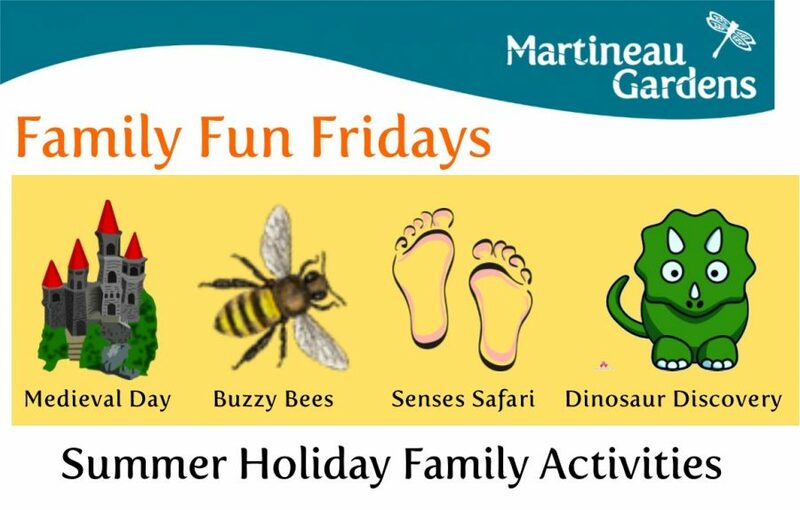 Buzzy Bees Friday 10 August: A family activity session to learn about honeybees and bumblebees. Meet one of our beekeepers to find out about life in the hive, play pollination games, and learn more about how bees help us and what we can do to help them. You can also make a ‘wildflower bomb’ to take home so you can grow your own wildflowers to attract bees and other pollinating insects. 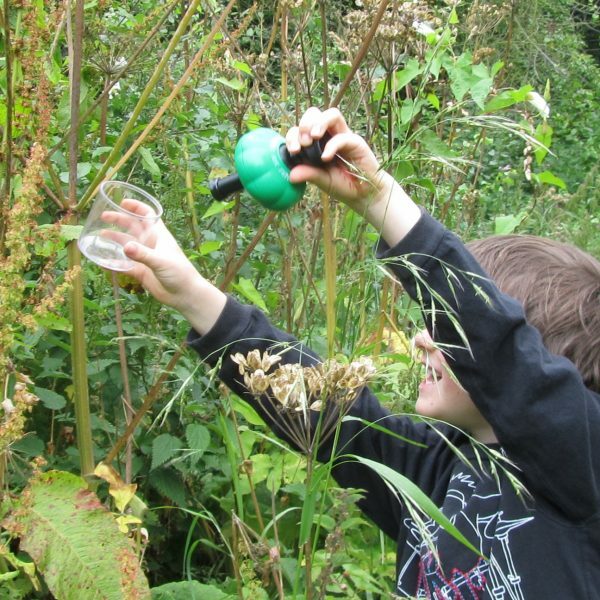 Dinosaur Discovery Friday 24 August: Make an explorer hat, then enter the woods to search for dinosaurs. Create a clay fossil, do an archaeological dig and finish with a dinosaur story. Bring along your own toy dinosaurs if you have them! Pirate Adventure! Tuesday 31 July: Go on a treasure hunt, make a boat to float on the pond, find some mini “monsters of the deep” (pond dipping) and make pirate bunting. Wear your best pirate costume! Plant Professor Tuesday 7 August: Explore the woodland and garden, learn about different parts of plants and their jobs, taste some of our herbs and vegetables. Earn yourself a Plant Professor certificate! 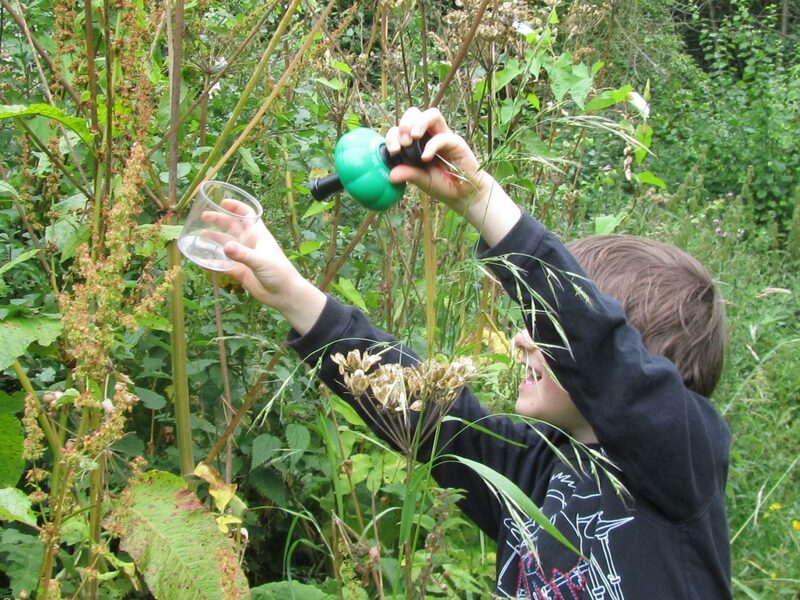 Minibeast Safari Tuesday 14 August: Hunt for minibeasts in the woods, try a true or false trail, have a go at pond dipping and listen to a minibeast story. Come dressed as your favourite minibeast! This is a family learning event —activities are for supervised children aged 3—12 years. Parents/carers are expected to stay and join in but don’t pay, children’s tickets are £5 per head. Numbers are limited to 20 children per session – book in advance to avoid disappointment. Dress appropriately for the weather, since the session will take place outside. Bring a drink and a snack, or bring your packed lunch if you’d like to have a picnic at Martineau Gardens (after the morning session or before the afternoon one). Martineau Gardens serves hot and cold drinks (for which donations are welcomed) but not food. You can find out more about the Gardens here. To book, please select from the eleven sessions above (choosing a morning OR afternoon session) and you’ll be redirected to wegottickets.com to make your payment. 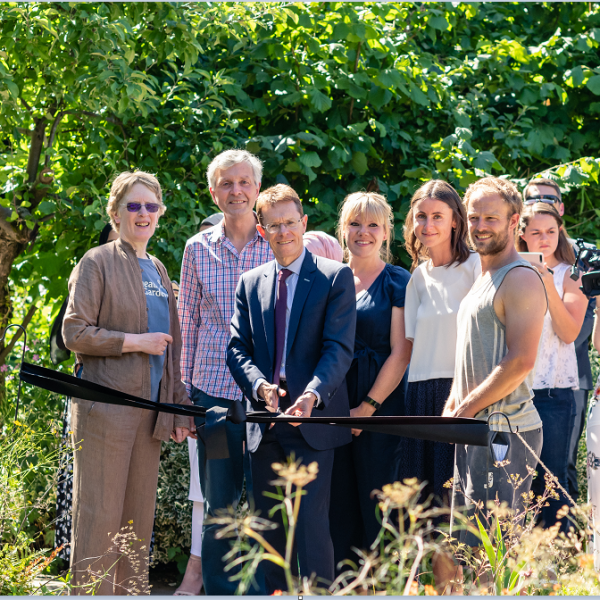 Guests included Martineau Gardens Volunteers, the Jo Malone London Team and press and influencers who enjoyed afternoon tea by Stones Events, a Jo Malone London pampering Hand & Arm Massage and tours around the new Courtyard Garden. 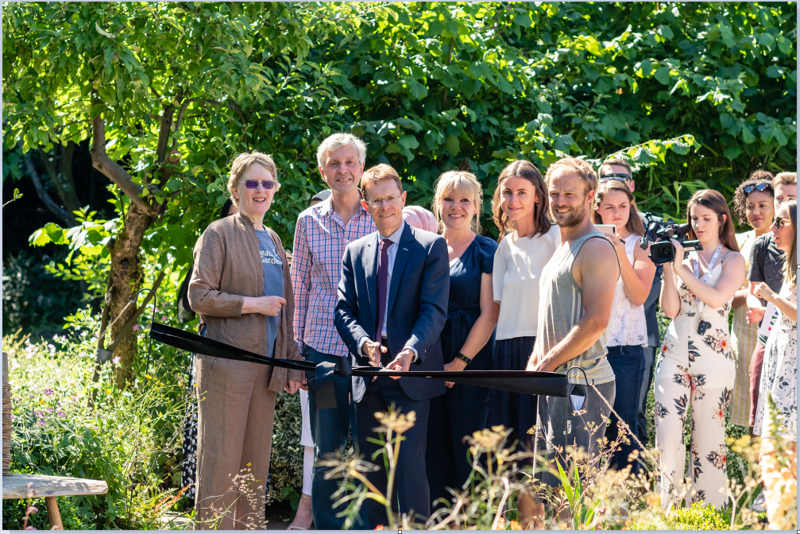 The Courtyard Garden is the seventh therapeutic garden Jo Malone London has supported across the UK, shining a light on mental health. 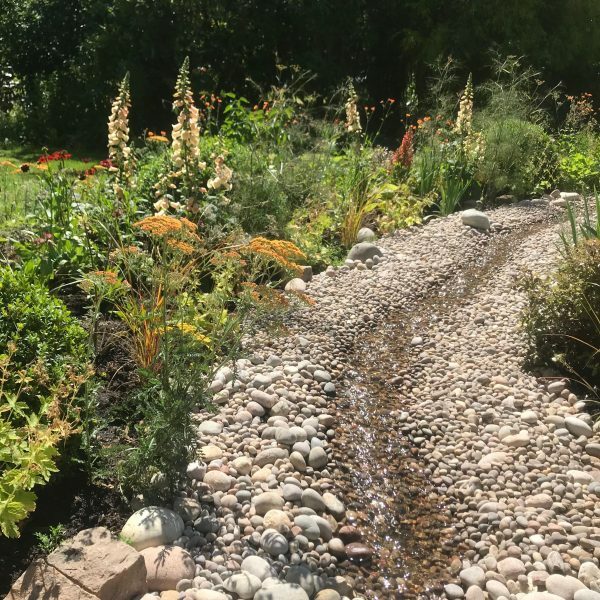 The gardens are created by individuals suffering from mental health problem and use plants and gardening to improve mental wellbeing. Find out more about the Courtyard Garden here. We’re delighted to announce that we will be on TV. 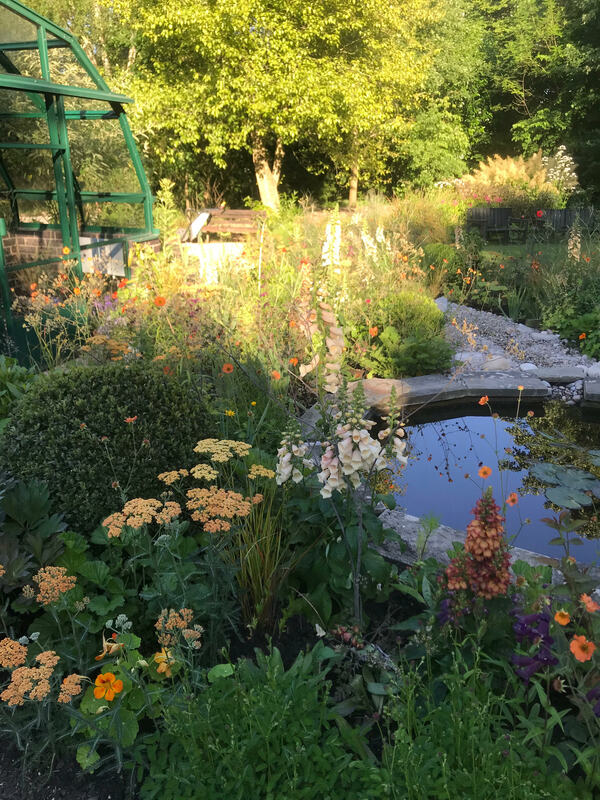 Tune in to BBC Gardeners’ World this evening, Friday 29 June, at 8pm, to find out more about their recent visit to Martineau Gardens. The programme will be on I-Player, a link to the episode will be published on our website on Monday. Welcome to the Gardens … but please note, on Tues 26 June, we’re closing at 2.30pm for a Private Event. Apologies for any disappointment, please come and see us again – back open on Wednesday, 10am. As an organisation which values recycling – we’ve been enjoying re-purposing items and saving them from the tip. 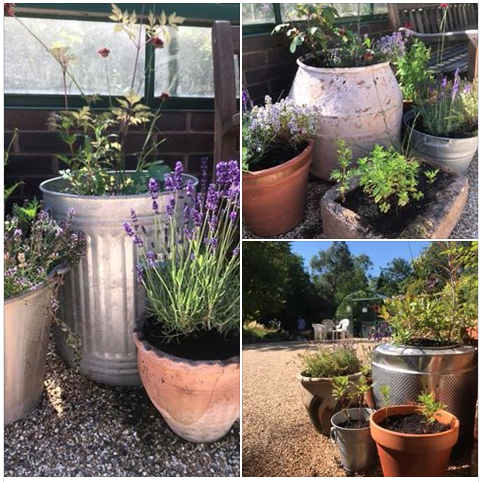 Stewart (Therapeutic Horticulturist) and the Garden Volunteers have been planting up this week: there’s a cement mixer, a washing machine inner and a dustbin here. Please come and find out about volunteering opportunities at Martineau Gardens at the BVSC Volunteer Fair, at Digbeth on Monday 4 June 2018. We’d especially like to recruit more Visitor Welcome Team volunteers (VWT) to join our current team. Our VWT volunteers get involved with all aspects of welcoming visitors to the Gardens. From making hot drinks and selling plants, to helping out at events – there’s an enormous range of activities you could find yourself doing. We have vacancies for weekday slots and weekend slots – come and talk to us at the Fair about what you’d like to do. 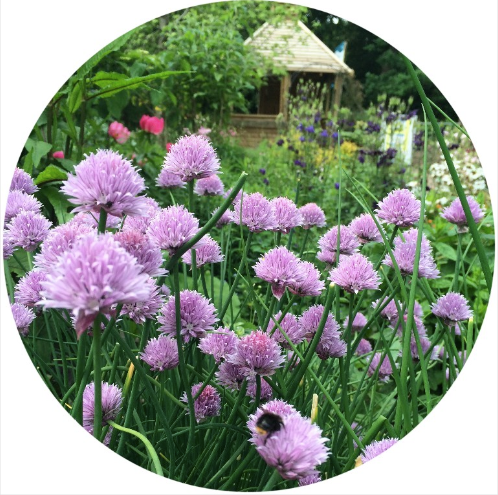 Looking ahead, we’re looking to develop the catering opportunities available at Martineau Gardens – if you have catering experience, please come and talk to us. Thinking of volunteering but not sure what you want to do, or what opportunities are available? Come along to this event and meet around 40 local charities, all currently looking for volunteers to help them in their work. There’s something for everyone – whether you’re looking to share your current skills and expertise, or whether you want to do something completely different! An event not to be missed! How else will you meet more than 40 local charities all in one place? 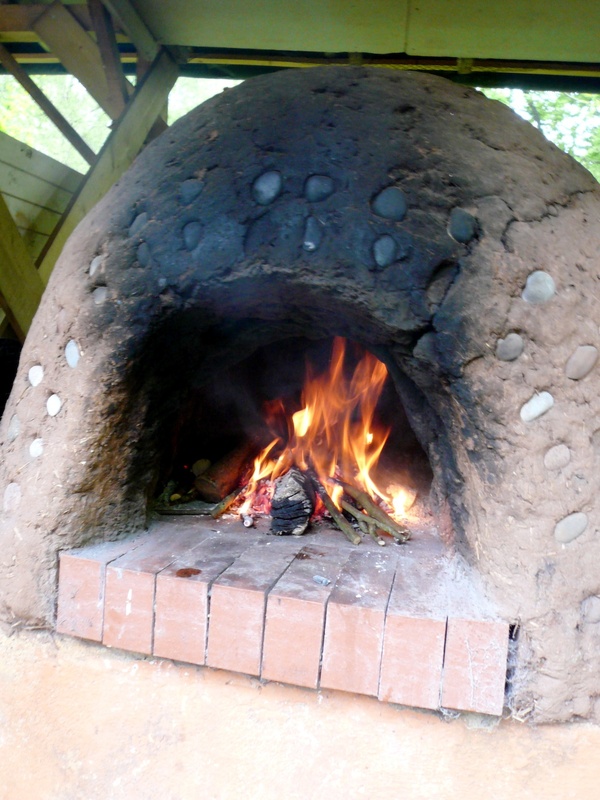 This half-term bring the family to Martineau Gardens – try your hand at PizzaCraft, learn how to cook pizzas outdoors in our Earth Oven, foraging for herbs within the our beautiful community garden. Or, why not find out more about the wildlife that makes its home in the woodland here, with Family Habitat Explorers. 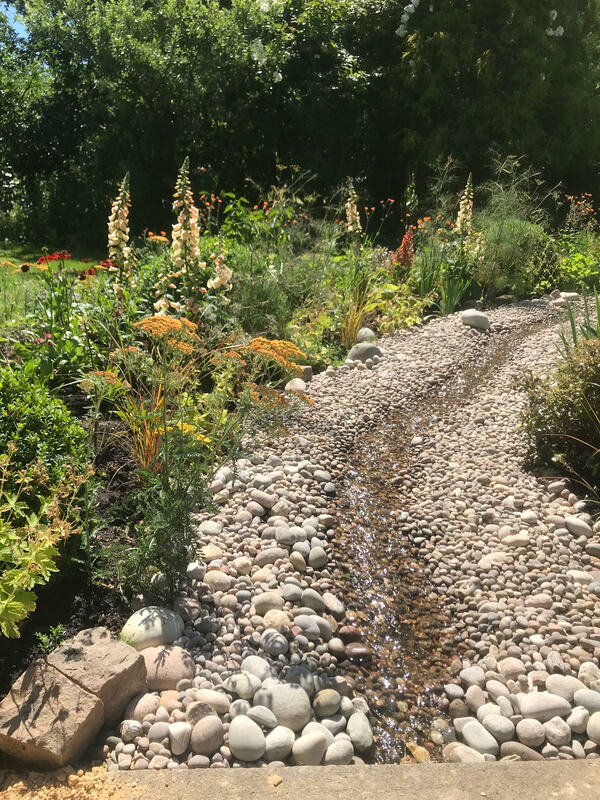 Advance booking essential, click on the links below for ticket information – or call Martineau Gardens on 0121 440 7430 to check latest availability on tickets. 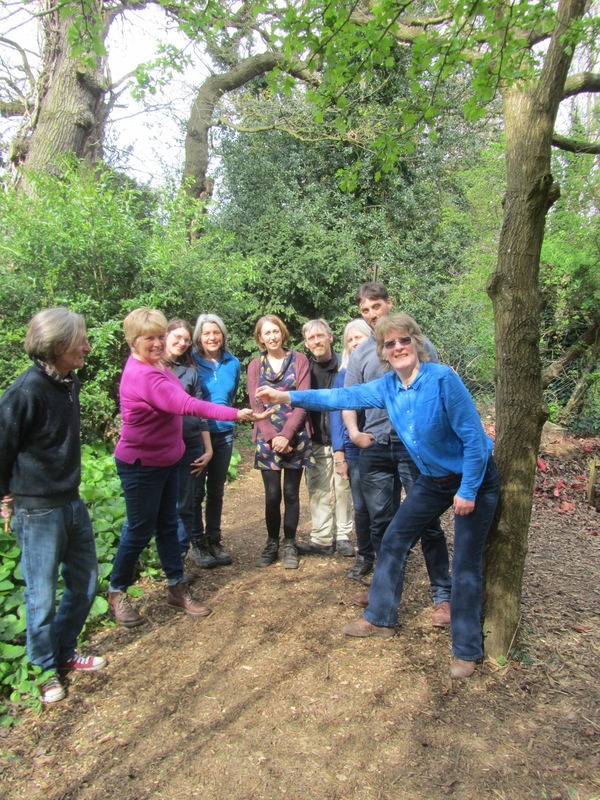 Pictured here, staff of Martineau Gardens at the entrance of the woodland. Gill Milburn, receiving the keys from Caroline Hutton. 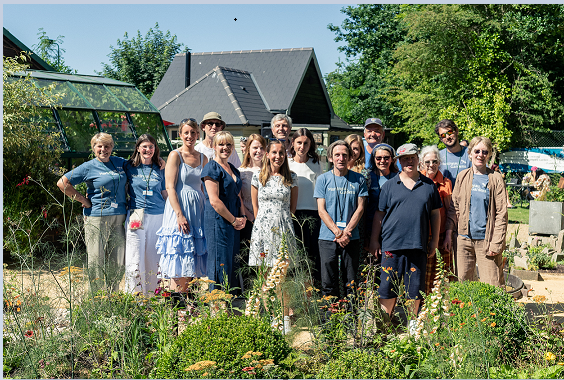 In our twenty-first year as a community garden, we bid farewell to Caroline Hutton (Director at Martineau Gardens for 17 years) and welcome Gill Milburn. 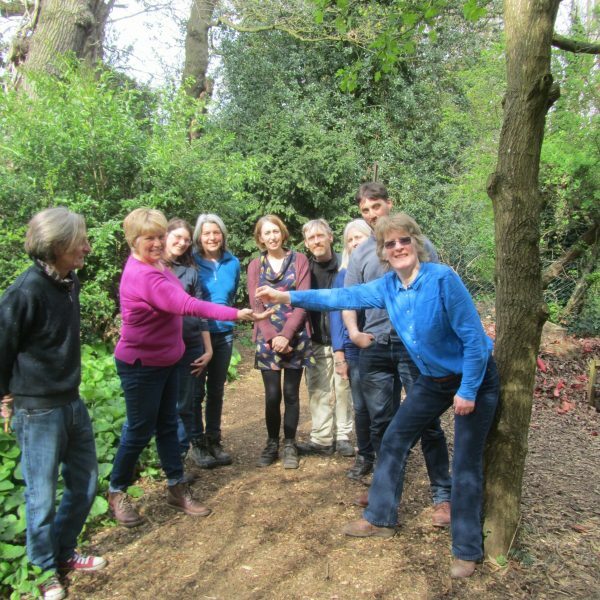 Gill joined Martineau Gardens and became our Director in April 2018. Gill got to know Birmingham through her job as a Gambling Commissioner, and moved to the city in 2009. During her eight year term on the audit committee and the remuneration committee, Gill was involved with overseeing implementing the Gambling Act, corporate governance, regulatory compliance and enforcement and stakeholder management. For the last eight years, Gill has worked in the charity sector for mental health and with older people.